beginners and challenging enough for pro's. ...It's surprisingly easy to get this block right when it is made In The Hoop! Patriotic Heart only looks complex! easy enough for beginners and challenging enough for pro's! 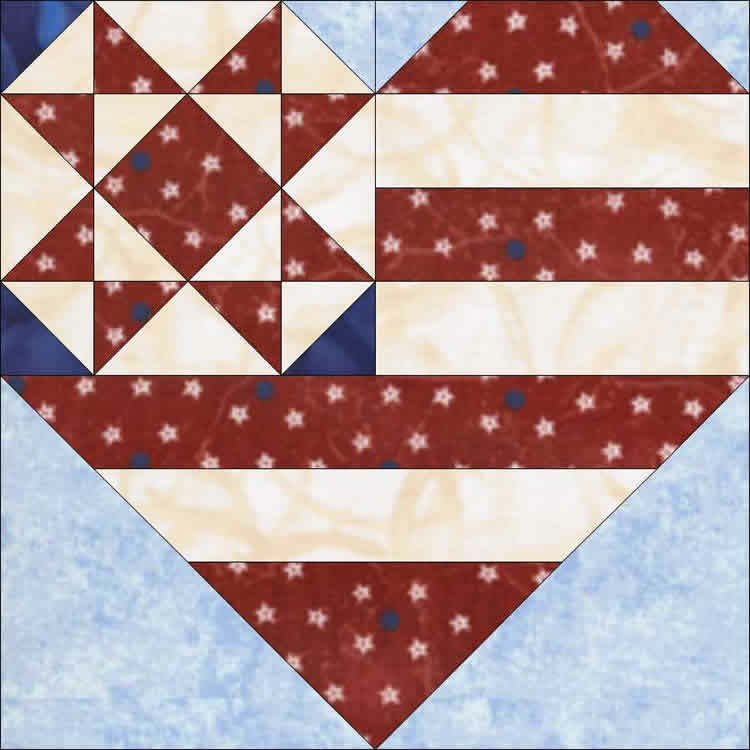 Patriotic Heart and Square on Square are available alone and in a discounted combination set.